The BEST WESTERN Jayleen 1918 is a very practical and comfortable accommodation for both business and leisure travellers. 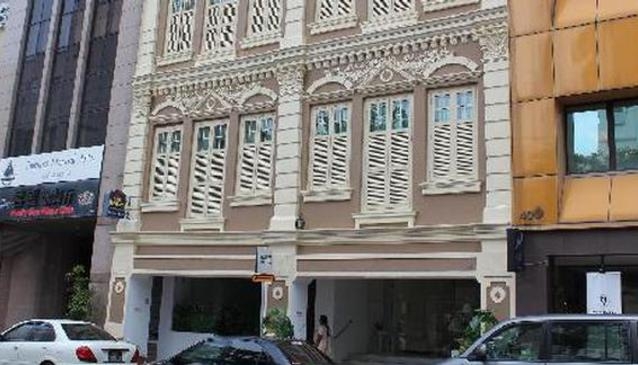 Due to its central location at the Boat Quay and near the business district it is an attractive place for those who like to be in the middle of action. The handicapped amenities make this hotel stand out from the crowd.